Whether horseback riding is new to you or you are an experienced rider, tis varied horseback riding tour will fit your needs. You will begin with picking out just the right horse for you, depending on your riding experience. 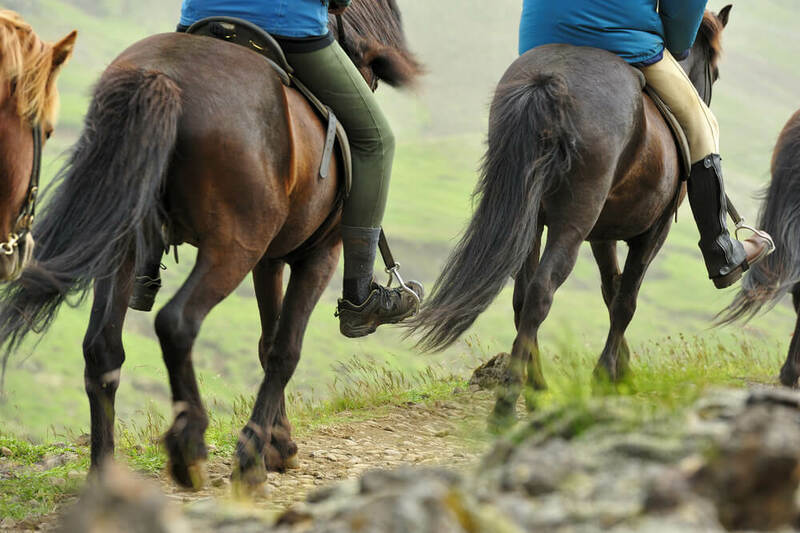 Those just starting out are treated with patience and given the help of professional trainers, whilst the seasoned rider will be matched to a responsive mount and can enjoy the company of experienced guides and talented riders. 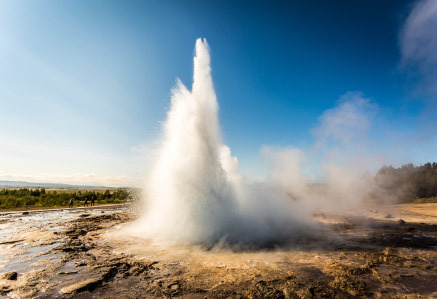 You will be guided along the Ingólfsfjall mountain on nice natural riding paths where nature awaits you. 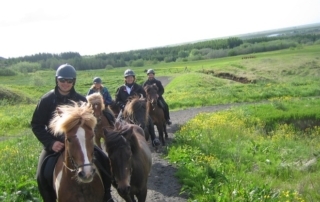 The terrain offers great possibilities to experience “tölt”, which the Icelandic horse is most famous for. Whether horseback riding is new to you or you are an experienced rider, tis varied horseback riding tour will fit your needs. You will begin with picking out just the right horse for you, depending on your riding experience. Those just starting out are treated with patience and given the help of professional trainers, whilst the seasoned rider will be matched to a responsive mount and can enjoy the company of experienced guides and talented riders. 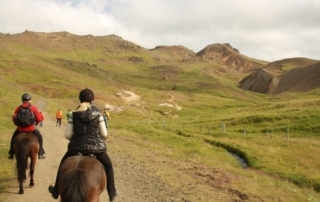 You will be guided along the Ingólfsfjall mountain on nice natural riding paths where nature awaits you. 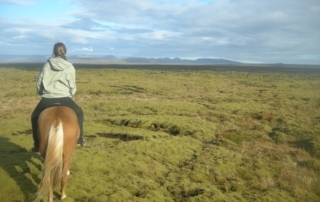 The terrain offers great possibilities to experience “tölt”, which the Icelandic horse is most famous for. 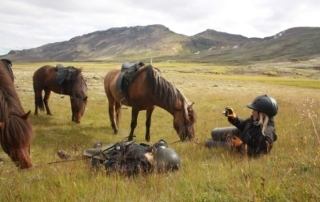 When your guide finds a good spot for lunch stop you will hear all about the history of the icelandic horse while feasting on a light lunch meal and after the riding we will offer light refresment at the farm. 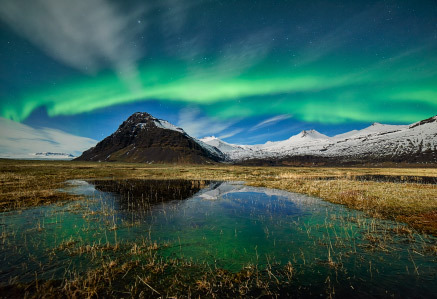 This tour gives you the opportunity to explore the beautiful Olfuss area in south Iceland while riding an Icelandic horse.